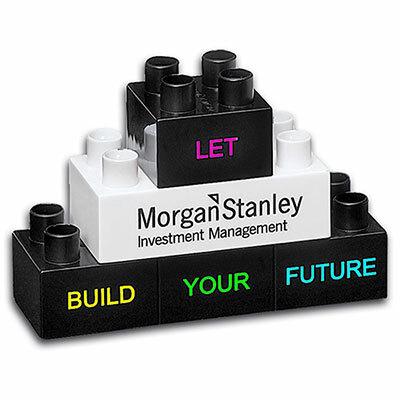 Imprint your logo on this keepsake or recognition memento! Product Size : 3" x 3" x 3/4"
Imprinted acrylic paperweights will help your clients to secure their important files, worksheets and paperwork. 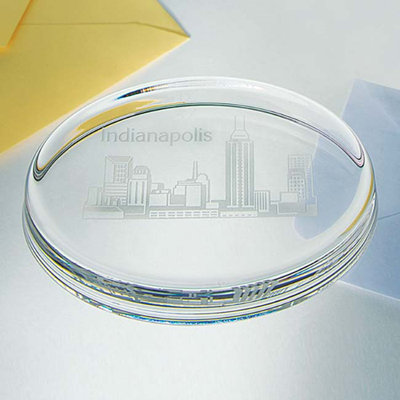 These customized acrylic paperweights are thoughtful and creative gifts. 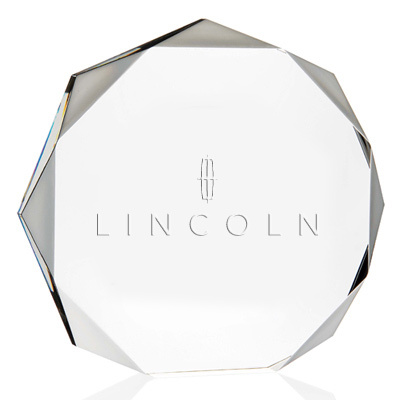 Imprint your company's logo on these paperweights and distribute them at tradeshows, conferences, and meetings and reach out to your target customers. "These look pretty impressive on shelves! I use them to show my appreciation to my employees. " A great way to reward and advertise!